I thought long and hard if I were going to post anything political on my blog, for the sheer fact that it can be very divisive if people do not agree and I am just a person who loves people for their differences and not just their similarities to me and I pray that people think of me the same way. But, now that the election is over. This post is NOT about who should’ve won, or to try to sway anyone or invoke a political debate. This post is simply to capture on my internet journal my feelings and thoughts about this election for my future children and grandchildren. I know that my experiences are not the same as others and for that – until I write a book or memoir or convince my mother to do the same, I want to remember these thoughts for the sake of my legacy. So if you don’t want to read this, then feel free to keep scrolling down… because this post is not for the masses, its for my future children and grand children. 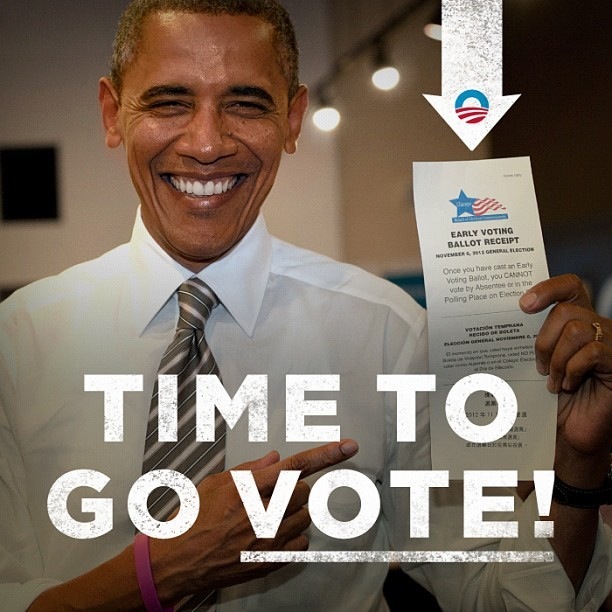 But, outside of the election itself, I was privy to a side of Barack Obama that most have not. 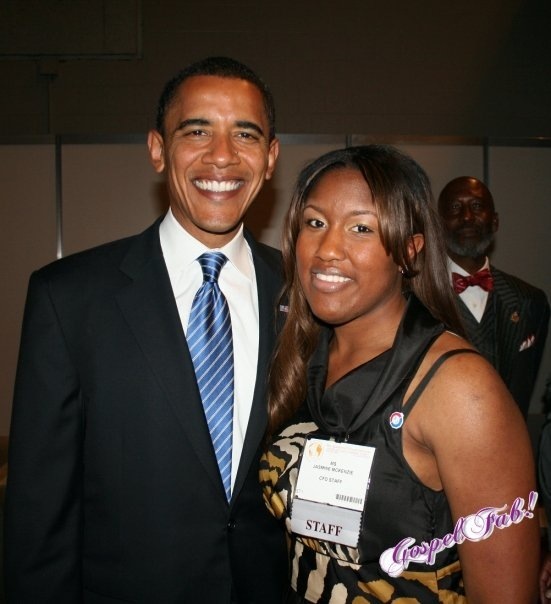 THIS is what I want to share with you- my experience with the man and not so much the President. It started back in 2006, Easter Sunday. See, I had just moved to Chicago to go to graduate school in Evanston, Illinois to complete my Masters of Divinity. I had decided that I would worship with Trinity UCC while I was there and on that Easter Sunday, as per my usual routine, I drove the one hour trip to the south side of Chicago and decided to stay for two services. At the first service, it was announced that Governor Rod Blagojevich of Illinois would be in attendance so we would need to be seated quickly and that Senator Barack Obama would be coming to second service. By the way, one is presently serving some time in Federal Prison and the other is the President of the United States- I’m just saying. But either way, between services I was invited up to the Pastor’s Boardroom for breakfast. I make my plate and in walks the Senator and his family. Me not being a resident of Illinois, I literally had no idea who this man was nor did I care. His children were cute little girls dressed in those church trench coats that my grandmother used to make me and my sister wear and his wife was TALL. I mean model height forreal. Their only desire was to come and speak to the Pastor and leave. The Pastor at the time asks him “so are you going to run?” It caught my interest but went back to my grits and eggs because I didn’t know what he was talking about until the Senator said, “You know I can not run for President if Michelle says its ok, and she has not said ok yet.” “HUH?! this man is going to run for President? is he serious? he is Black? !” is what I thought to myself. I mean come on, before him Jesse Jackson tried it and you see how far he got. So it was literally unfathomable to me. Either who, the girls got restless and started to hang all over their father and they left before the motorcade for the Govenor came and shut down traffic. Fast forward a few months, and next thing you know Senator Barack Obama announces he is running for President. I am in SHOCK! I met him! So, fast forward Easter 2007, Michelle Obama happens to come in Bloomingdales on Michigan Avenue to buy the girls outfits for Easter. At the time I was working there. She slips in and I really didnt even see her, I just saw odd security standing at the bottom and top of the escalators blocking all traffic from getting on with her. Little did they know, we had an elevator. I met her in the Children’s department upstairs and helped gather her items. As I rang her up, I reminded her about the previous Easter in that boardroom – she pretended like she remembered. I simply said to her, “I am praying for you”. Because as you can imagine, they were the first candidate family to have secret service so early on simply because of death threats. I had just met Coretta Scott King the year before her death in 2005 at the Hampton’s Ministers Conference. I did not want Michelle Obama to be the next Coretta. 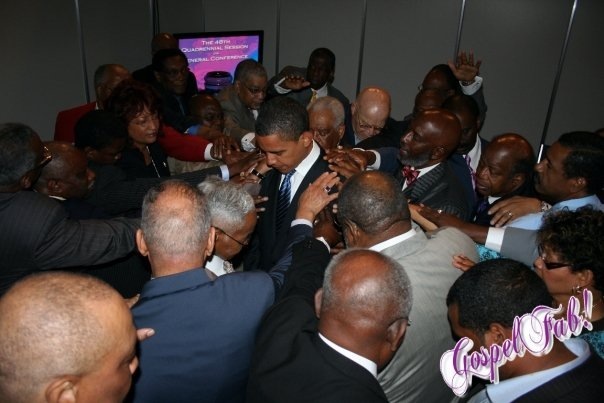 The following year, July 2008 right before the first election where Barack Obama would be on the ballot, he came to the AME Church General Conference to ask for support. Before he arrived, I was selected to be the church’s liasion to his Lead Team to prepare for his arrival and greet him when he came on site. He arrived at the convention center, and I met him on the loading dock along with my mother and 3 Bishops of the Church. We escorted him into a room of all Active and Retired Bishops of our church where they were lined to greet the Senator. I watched as the mere possibility of this man winning this election brought tears running down the faces of the leaders of our church. This was such an important moment. Before the Bishops were to leave to take their seats before our 12,000 delegates of our church, Bishop John R. Bryant asked could they cover him in prayer. The Senator said “Please do.” The Bishops circled around him and we prayed. As they were praying, I knew this was a moment I should capture. I grabbed my camera, jumped on the nearest chair and took this picture of the Bishops of the Church praying for him. As you see my mom is to the left. She introduced him that day. And since then they have been really good friends. 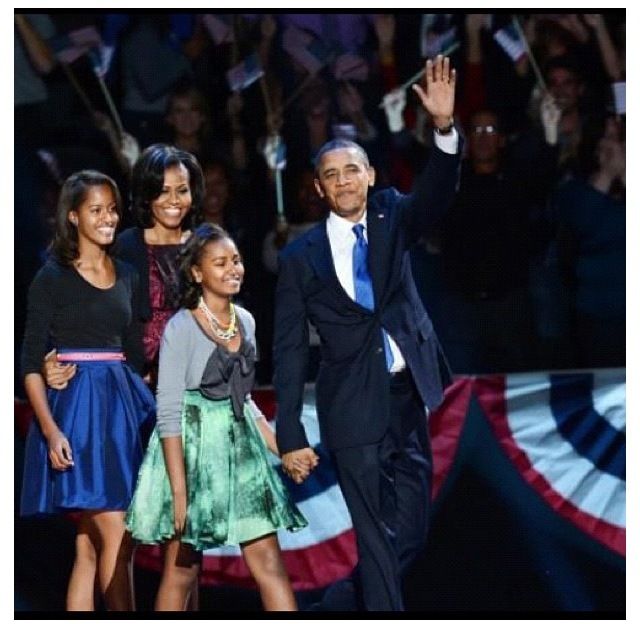 President Barack Obama became our 44th President November 2008. November 6, 2012 he was re-elected. The hype died down over his promises for Change. No more “Yes We Can” or any other catch phrase this Election season. This was definitely a different race. The media truly beleived that the Republican candidate was going to win. And although it may not be my party, its what makes our nation unique. We can agree to disagree about that. The business of elections changed when “Social Media” came into play. You can believe what the major networks report to you if you want to, but if you are not on Facebook, Twitter and Instagram seeing and reading what everyday America is saying about the elections then you will have NO idea. President Barack Obama knew that and used it to his advantage. A lot of people in my generation didn’t vote for one reason or another simply because the fact that people died and fought for their right to vote falls not close enough to home. But Legacy, do not let that be you. Its not simply that at one point African Americans were not allowed to vote. My Great-grandmother marched along white women in March 1913 just so that women would have the right to have a vote and say in this country and now after this historic election night there are more women in the Senate then ever before. I Vote because my great-grandmother marched in the Women’s Suffrage March; I Vote because my grandmother never got the chance to see an African American President in her lifetime; I Vote because my mother always taught me that you can not complain about something without doing something about it; I Vote because I once had the chance to observe from a distance, in a private room, a man who was considering running for President – and on my first Easter Sunday away from home, in walked a Senator; and prior to him announcing his candidacy, without him even knowing I was listening as I quietly sat in a boardroom eating breakfast, this man whom I never heard of before, talked about his apprehension for running for President and joked that he could never do so without his wife’s approval and that if he did run that he would be a man about Change. I thought to myself, “is he serious? does he know that he looks nothing like our Presidents?” and yet, He was a loving husband, father and visionary behind closed doors, that when God opened the door he came bursting through, invoking us to chant about Change. When God allows moments like that to happen in your life, you don’t just sit on your couch while others make decisions for you, you get up and YOU VOTE! Don’t take tommorrow lightly. 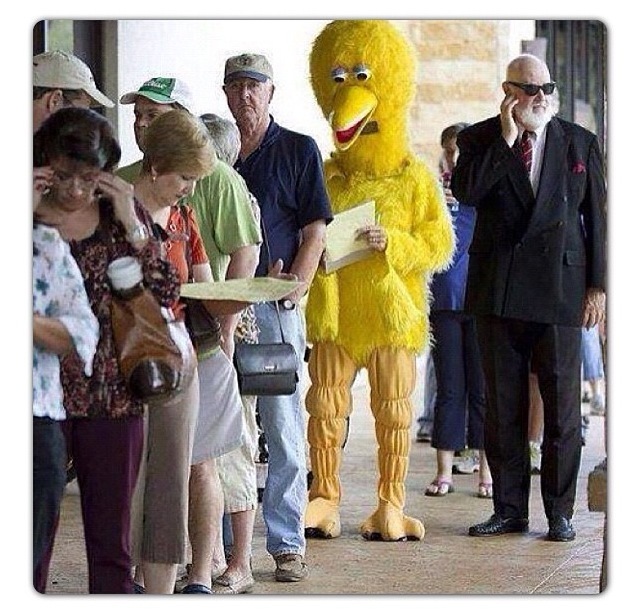 Even if you are not sure who to vote for, you MUST vote because there are people who died behind closed doors for you even to have the chance to choose to Vote. And if you do not know who to vote for, vote for someone who is the same behind closed doors (as I have been a witness) when he speaks and not just disregard 47% of persons when he is speaking before his supporters. Its true. For the last 18 months the campaign commercials and the divisiveness on both parties prayerfully will now come to an end as we as country try to move on. Some will remain to be upset and thats fine. Some will be overly celebratory and thats fine also. But at the end of the day, I pray that God will allow this country to be more UNITED then divided. I pray that our Economy will get better and that we will all be able to see a better America begin to unfold over the next 4 years and beyond. What really made this election different for me personally this time around is that my mother prayed with the President more then people even knew. 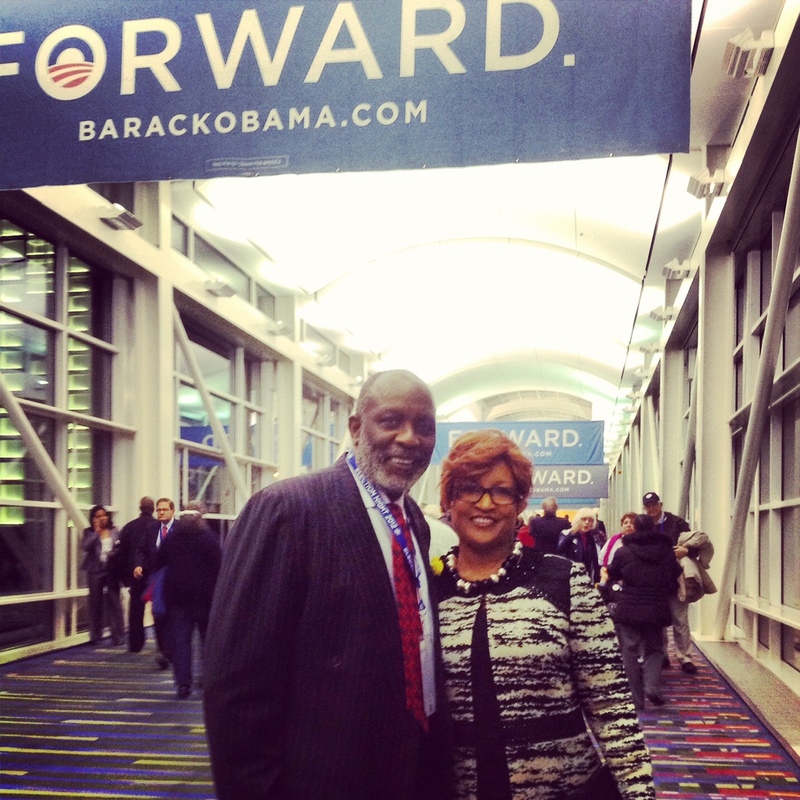 Before every debate, the President prayed with her and another Pastor. He took feedback and advice from a group of persons, he inquired about his performance and asked for scriptures and prayer to help him get through when he knew that he didn’t do as well as people had hoped. People try to say that he is Muslim because of his name, however, I know for a fact that the President has a relationship with Jesus because I have been a witness. Shortly thereafter, the election had been called a Victory by a landslide for President Barack Obama depsite two states who we waited all night to report their totals, thinking they would be the determining factor. 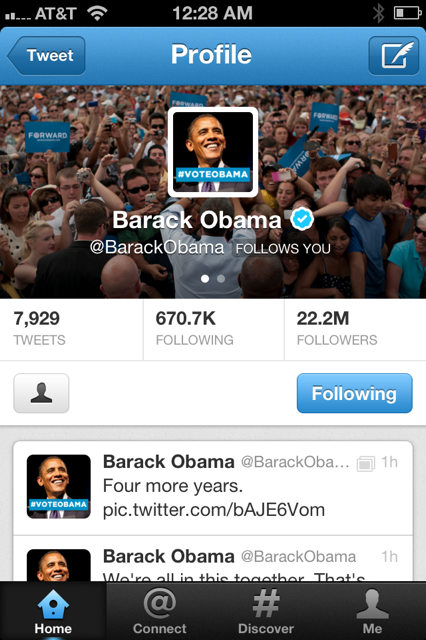 Barack Obama would be our President for four more years. 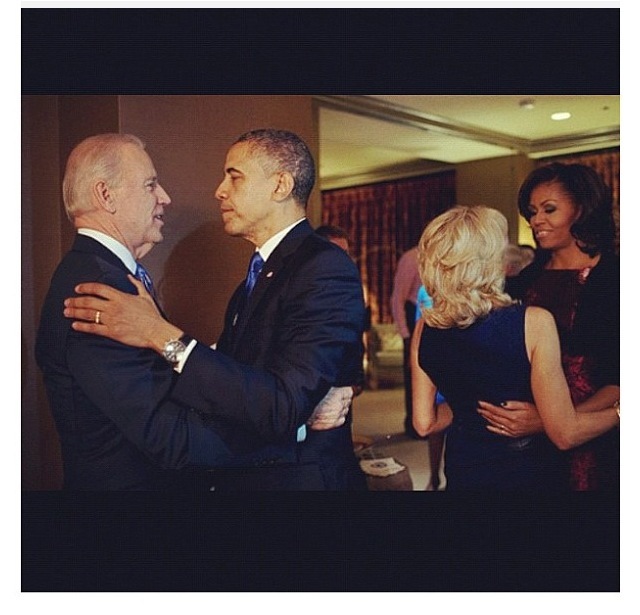 This is the first picture released when they heard that they had won. And when the President took the stage with his family, my prayer was simply that now that he has nothing to lose let him continue to help this nation get back on track, pray that the parties will come together and more importantly my prayer is that this is not the last time I am able to feel what I feel on this another night of history but that you my Legacy will also get the chance to as well. If Barack Obama can be a two term President then truly the sky is the limit and there are no boundaries as to what my children and grandchildren can aspire to be. 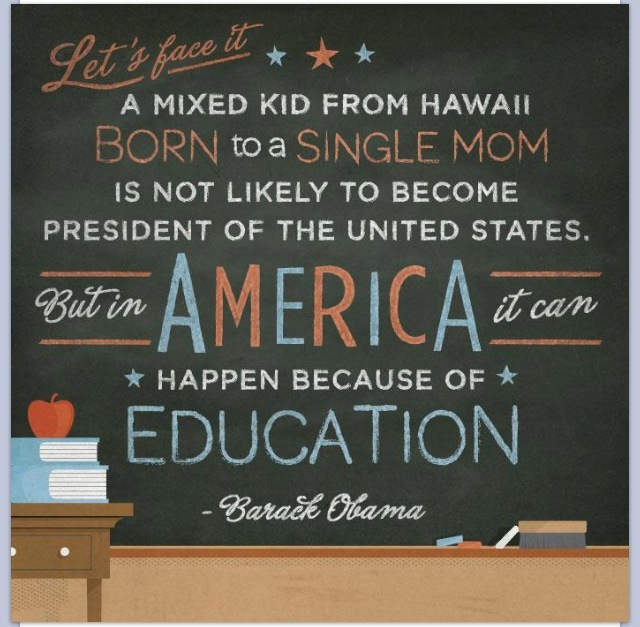 I celebrate not simply because the First Family looks like my family, but I remember in 2008 that once school was over, the economy was so bad that I didnt have that part-time Bloomingdales job to go to and no forseeable source of income- and I had TWO degrees! I moved back to Washington, D.C. area upon graduation and still was only able to get temp work. It was not until 2010 that I became a full time employee with the Federal Government, when the economy began to shift towards a positive direction. I was able to purchase a GREAT home and new vehicles and live the life I dreamed about post college with a household salary that I never even thought we would reach in our twenties. I sit exhausted at work the day after election wondering how I recovered last Election Night when I watched the results come in on U Street in Washington, D.C. then remembered, I didn’t have a job last time so I could sleep all day. 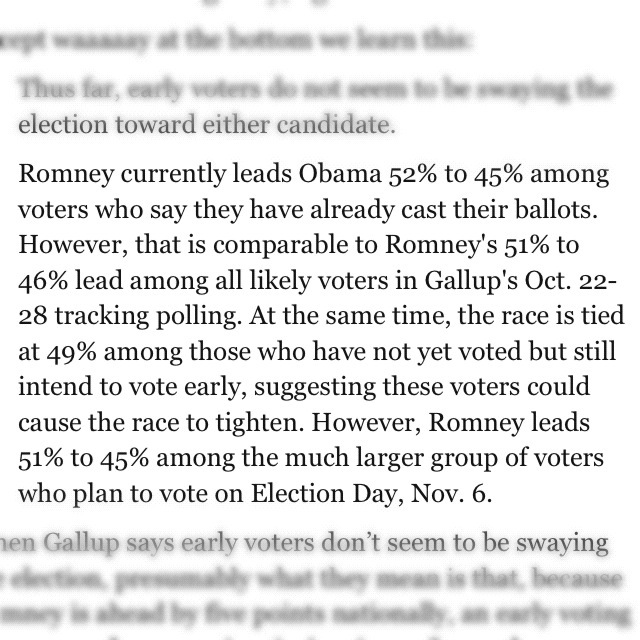 THIS fact alone is why I cast my ballot to move Forward with Barack Obama. Sure it feels great that the candidate I voted for won, but it is SO much more then that. Its about the fact that I was able to vote in an election with options and opportunities all around me that my great-grandmother couldnt fathom and that my grandmother could only dream about. I understand everyone doesn’t have my same story or experiences and thats fine… God allowed it to happen to me and I am SO thankful because I would not trade it for the world! It is written. Doing Something that I have NEVER done Before! This was so beautifully written. Thank you so much for writing your experience. Loved reading every moment of this and it just confirms what I already knew, that I voted for an amazing man to be the President.